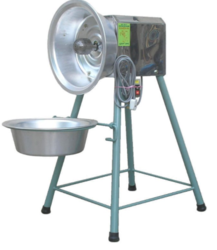 Offering you a complete choice of products which include coconut paring machine, coconut process line, coconut grinding machine, coconut dehusking machine, coconut dryer and coconut scraper. 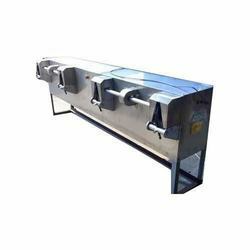 Coconut Paring Machine is used to scalp off the testa or the brownish skin of coconut kernel. 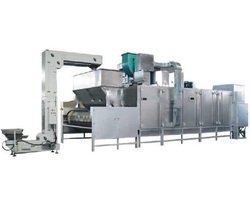 A coconut processing line includes coconut dehusking machine, paring machine, grinding machine, milk extracting machine, crude coconut oil extracting machine etc. 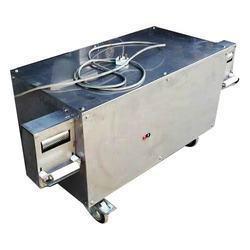 We are engaged in offering Coconut Grinding Machine. 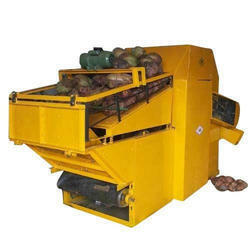 This is coconut dehusking machine having capacity 60-80 nuts per hr. Prices of machine varry with capacity. 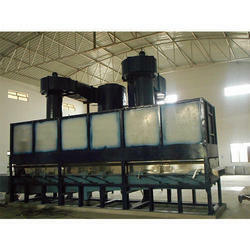 This is coconut dryer with a capacity of 1000 pieces per hr. 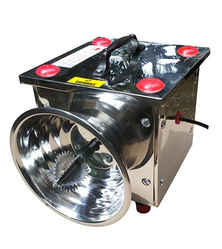 Prices vary with the material used and production capacity. Our range is fabricated using quality stainless steel, which is procured from dependable vendors which ensure that the scrapers are durable and offers a high operational efficiency. Further, these scrapers have a rubber suction pad that allows the equipment to be fixed to the work surface for optimum use. 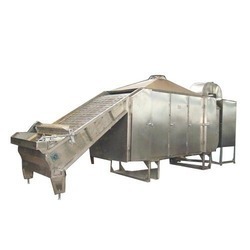 Looking for Coconut Processing Line ?